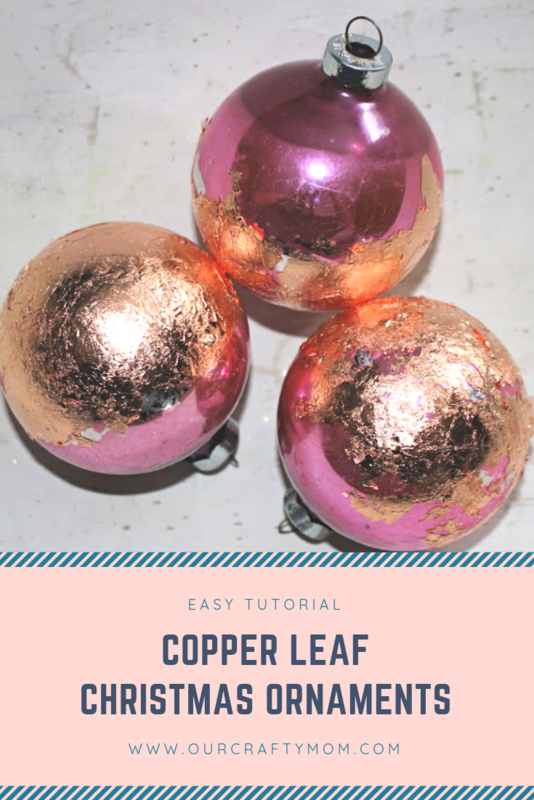 Today I will show you just how easy it is to make pretty copper leaf Christmas ornaments with thrifted or Dollar Store ornaments. One of the things that I have wanted to try for many years was gold or copper leafing. For whatever reason, I never had a chance. So when I spotted two big bags of vintage pink Christmas ornaments at the thrift store for $3 each, I knew now was the time! You guys-I am hooked! I want to put copper leaf on all the things! I will definitely be adding it to a canvas that I made a while back. It is so easy to work with and the results are so pretty. Let me show you what I used. 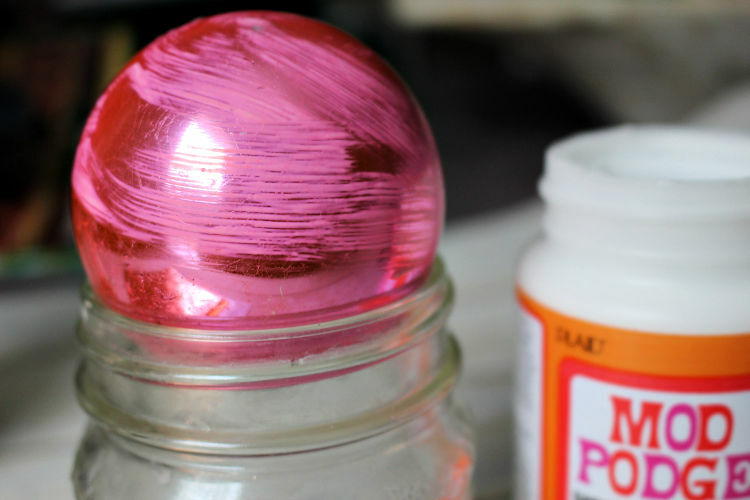 Start by adding mod podge to the bottom half of the Christmas ornament. You can leaf the entire ornament if you want, but I wanted to show the pink as well. 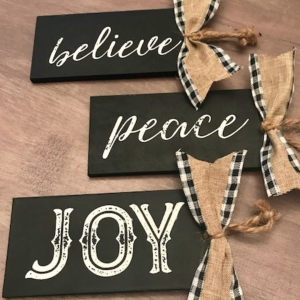 Let the mod podge dry for just a couple of minutes so it is tacky and not wet. I used a mason jar to hold the ornament while it was drying. 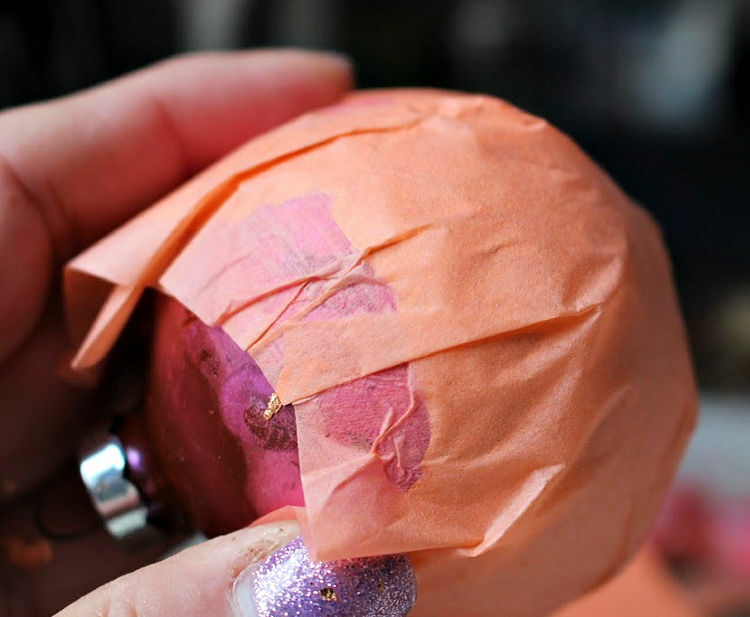 Next place the layer of copper leaf, along with the layer of included tissue paper over the ornament and pat it down lightly. 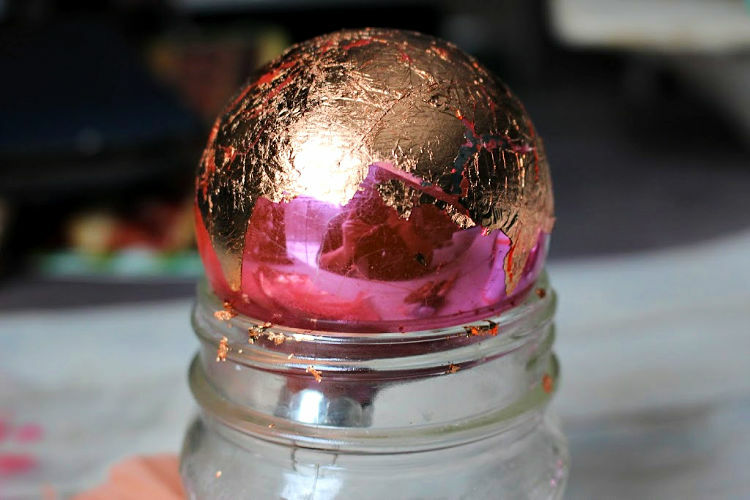 The copper leaf is very fragile so you want to work slowly and just lightly pat it in all areas where you adhered the mod podge. Let it dry and you are done! See how easy that was? 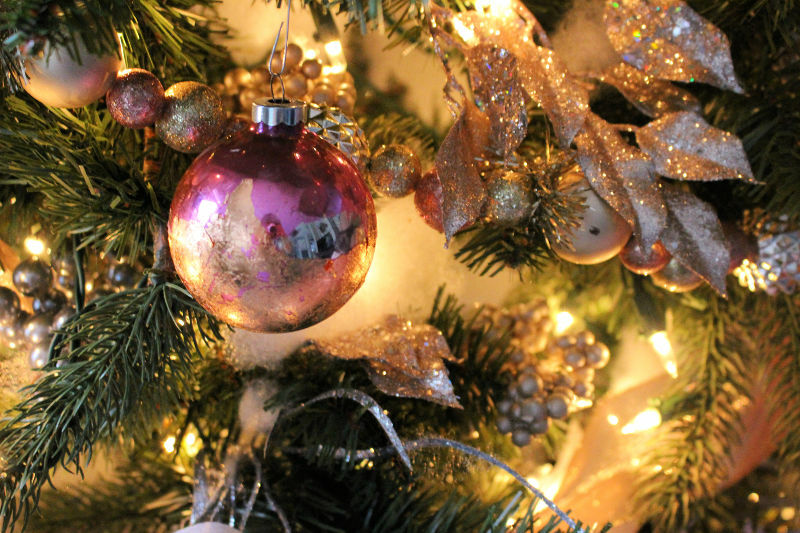 Be sure to check out my Blush and Metallics Christmas Tree which I just finished decorating. I love the vintage look of the copper against the pink. Wouldn’t a few of these make a nice gift too? I can totally see them wrapped up in a pretty box with grosgrain ribbon! 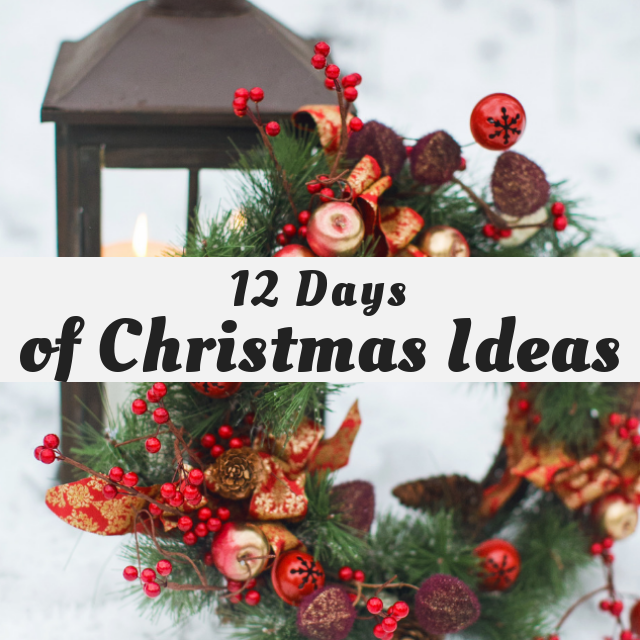 I hope you are enjoying the 12 Days of Christmas series. 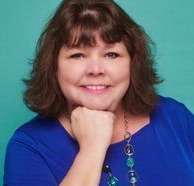 I am loving all the creativity and have been pinning new ideas! These are great to refer back to next year as well. These look so festive and add a nice touch of glam to the tree!! Oooh, I love the copper and the pink together! Absolutely stunning! Isn’t leafing fun! I felt the same way as you when I tried it the first time. 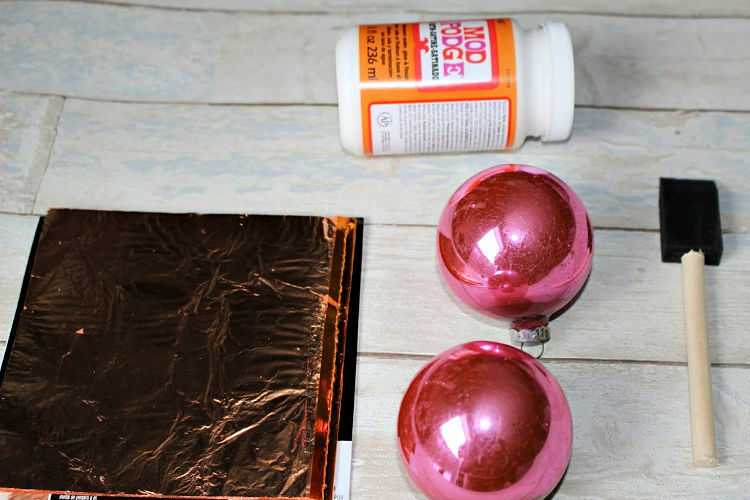 I love how you added copper leafing to just one-half of the pink ornaments – really pretty! The pink and the copper are so pretty together. 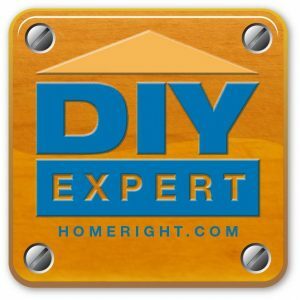 Great tutorial and they are going to look amazing on your tree! These are gorgeous. I love the copper and pink together. You really lucked out finding the ornaments at the thrift store. These look gorgeous, Michelle! It’s so great to take dollar store items and turn them into Christmas beauties! 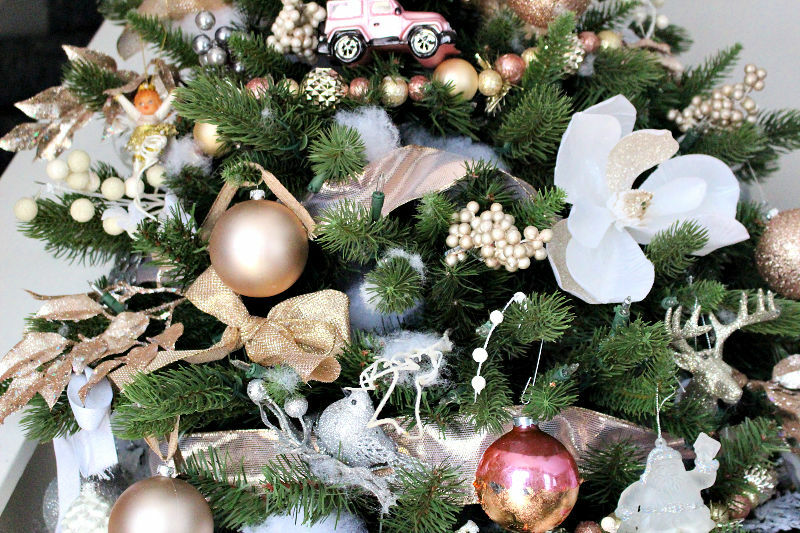 These ornaments are so cute and look like they’re so easy to make! Love it, Michelle! That copper leafing turns out so pretty! Would be a great way to revive ornaments that maybe are starting to look not their best.